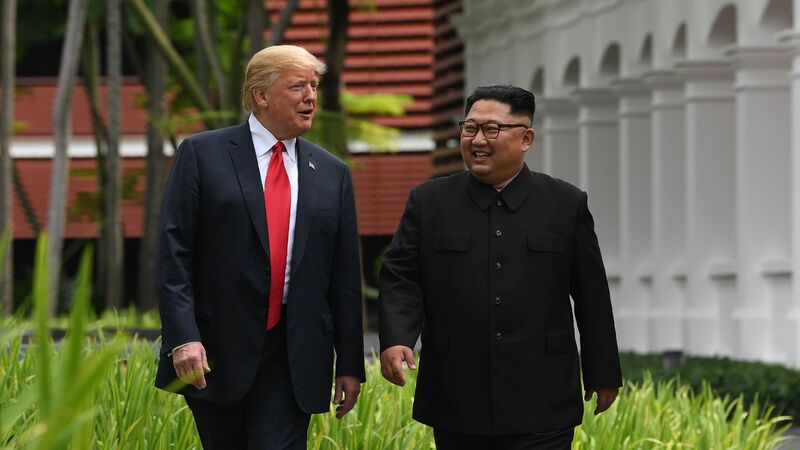 President Trump and North Korean leader Kim Jong-un will meet for a second summit "near the end of February," White House Press Secretary Sarah Sanders said Friday. Details: The location of the summit has not been announced. Trump met for about 90 minutes in the Oval Office today with Kim Yong-chol, North Korea's lead negotiator in denuclearization talks.